The latest Android Wear update, which was previously available exclusively on the pricey LG G Watch Urbane, has started rolling out to lesser smartwatches. 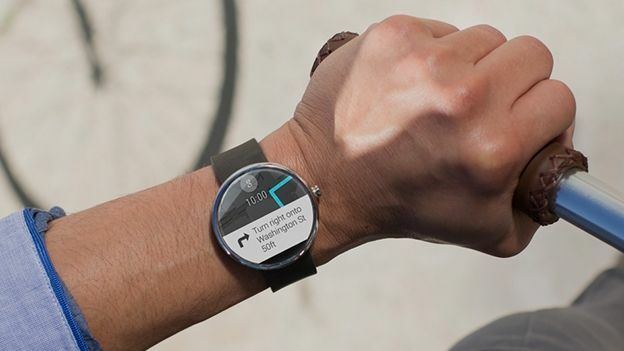 The update brings a lot of exciting features to Google wearable platform. The most significant of which is activating the Wi-Fi capabilities on certain watches. This allows users to continue receiving notifications away from your smartphone, as long as both devices are connected to a Wi-Fi network. Wi-Fi functionality will make an appearance on the LG G Watch Urbane, Moto 360, Sony Smartwatch 3 and Samsung Gear Live. In addition to Wi-Fi, smartwatches will also get the ability to recognise hand drawn emoji -- an idea borrowed from the Apple Watch. Finally, the select devices will also receive an enhanced UI, allowing better multitasking, app selection, and the option to pair multiple watches to a single phone. The update will begin rolling out in the coming weeks, so until then sit back, relax, and wait patiently. Is this too little, too late for Android Wear? We don't think so, it shows the current crop of Google smartwatches are more than capable of keeping up with the popular Apple Watch. If Google can continuepushing new features at a regular intervals, we expect to see the platform flourish.